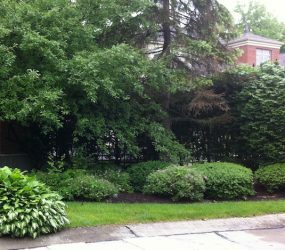 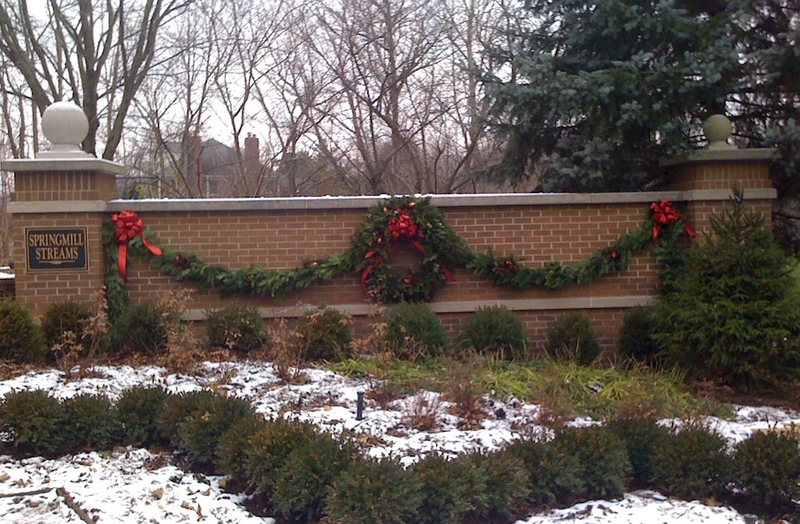 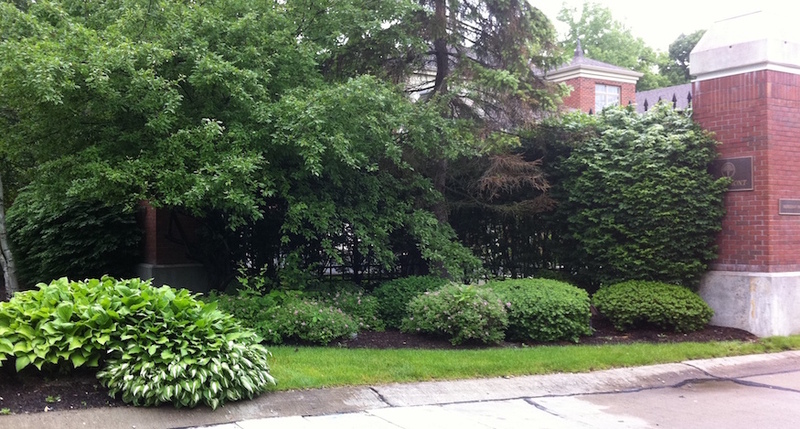 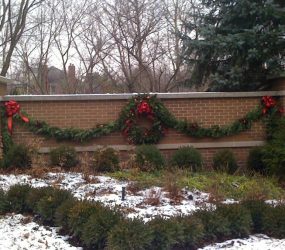 All Seasons provides service to many of Indianapolis Home Owners Associations. 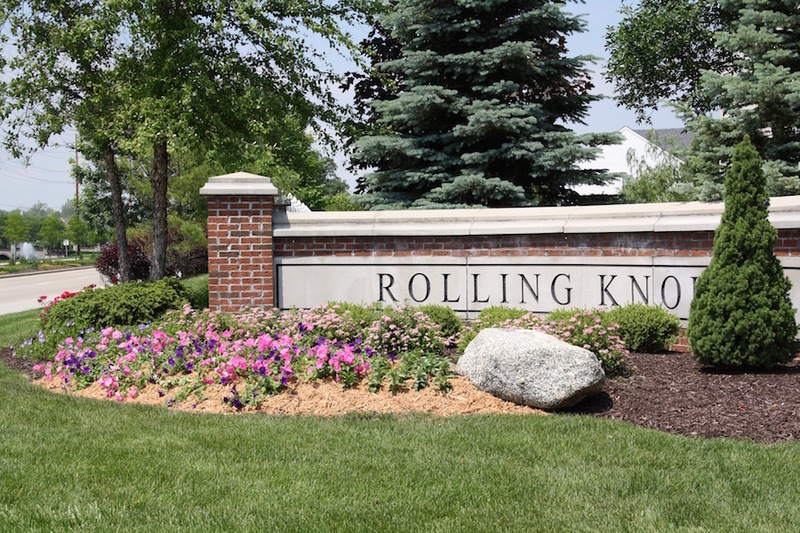 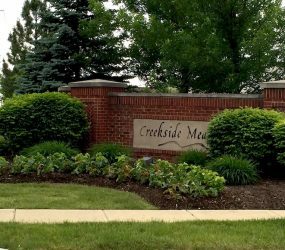 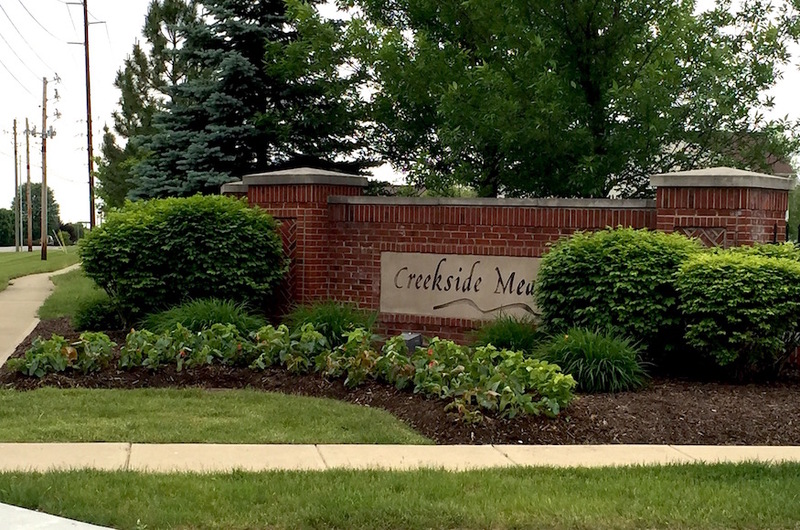 With our experience maintaining and working with Neighborhood Associations we are able to meet and exceed HOA’s and neighbors’ variety of needs and expectations. 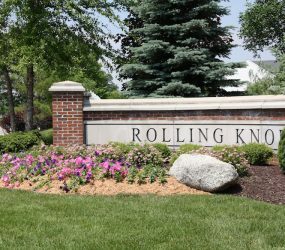 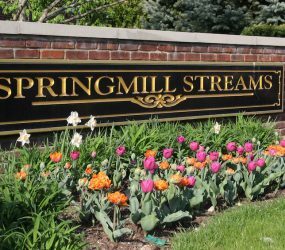 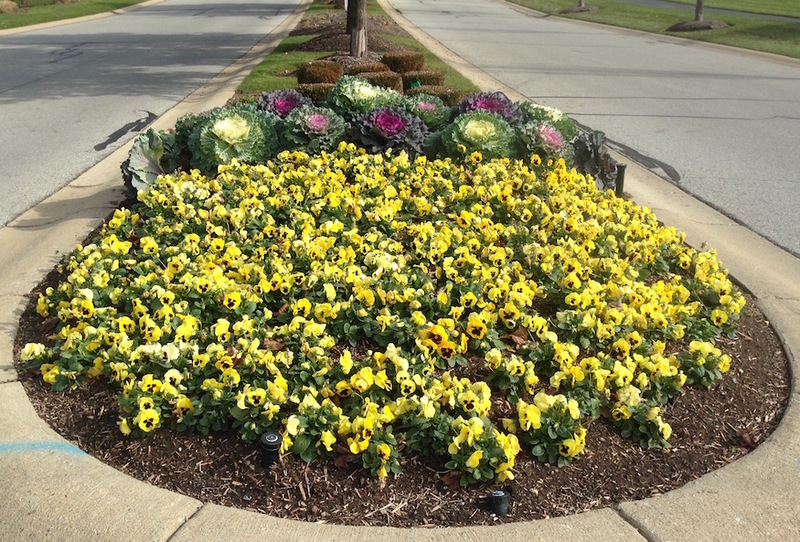 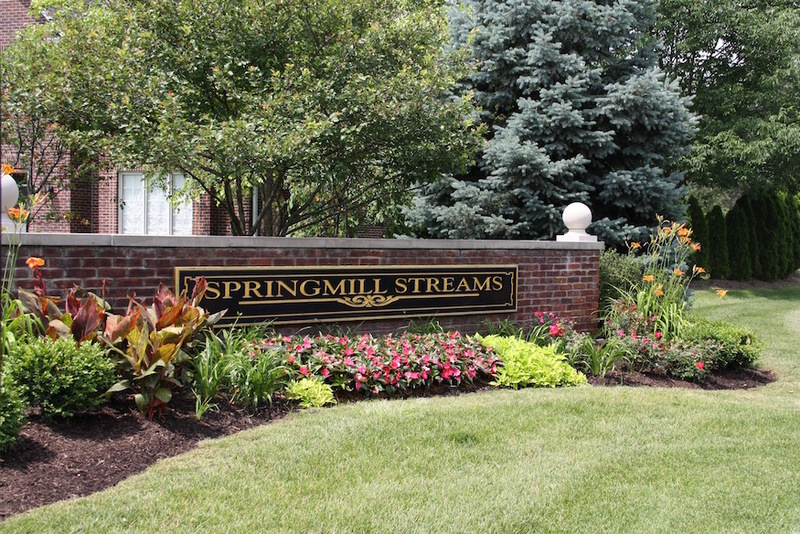 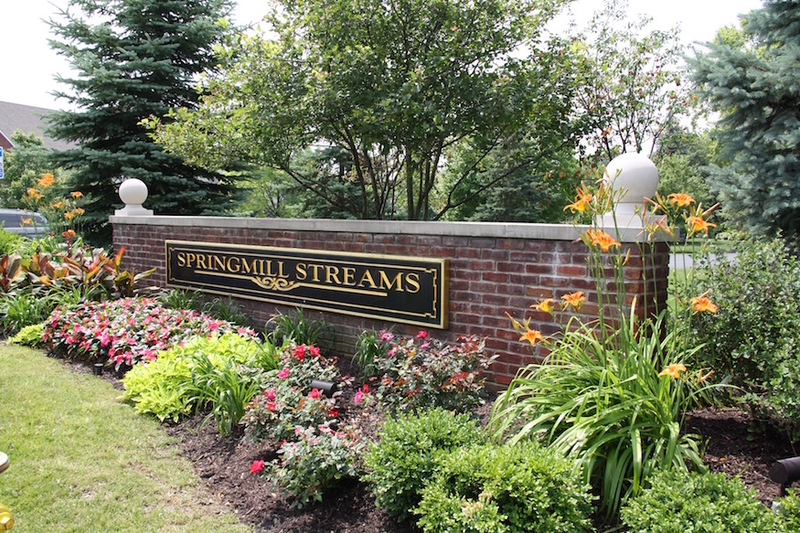 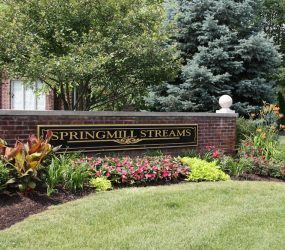 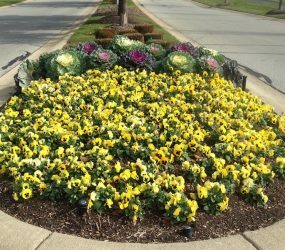 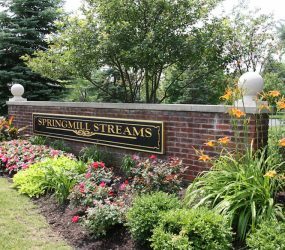 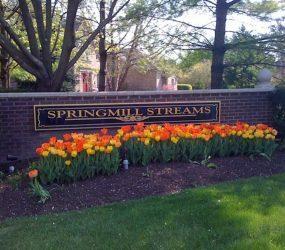 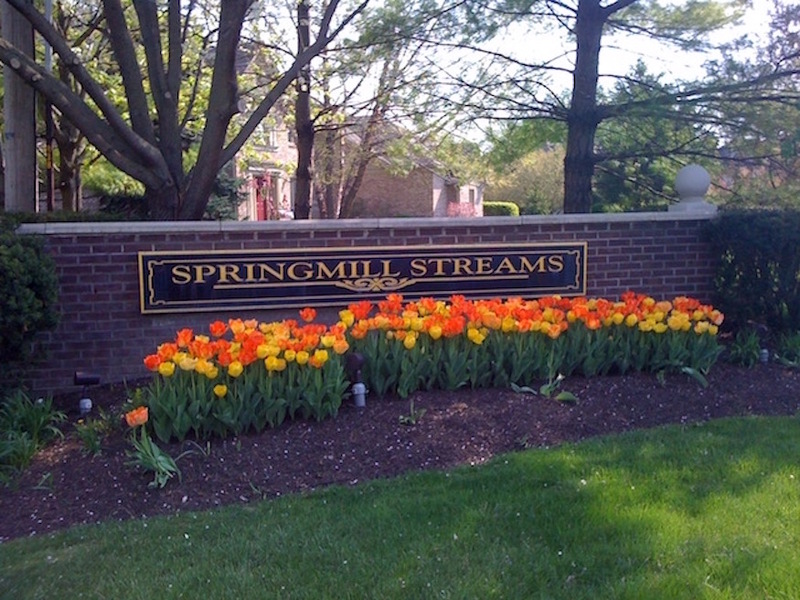 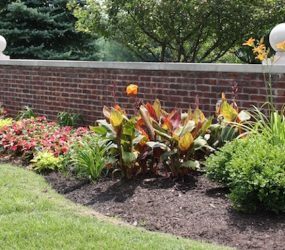 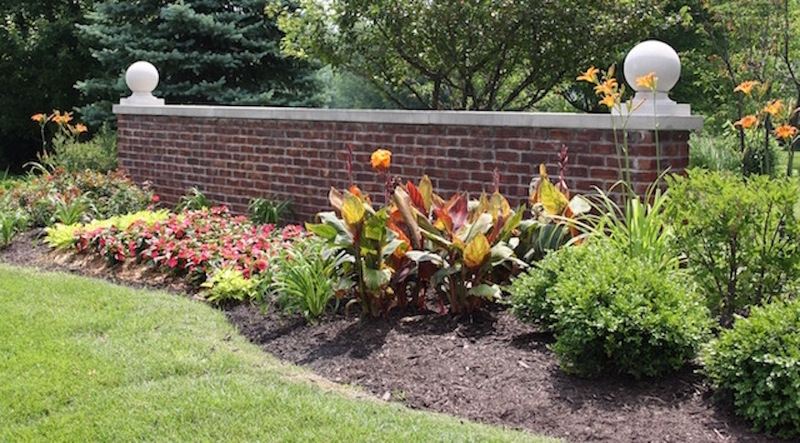 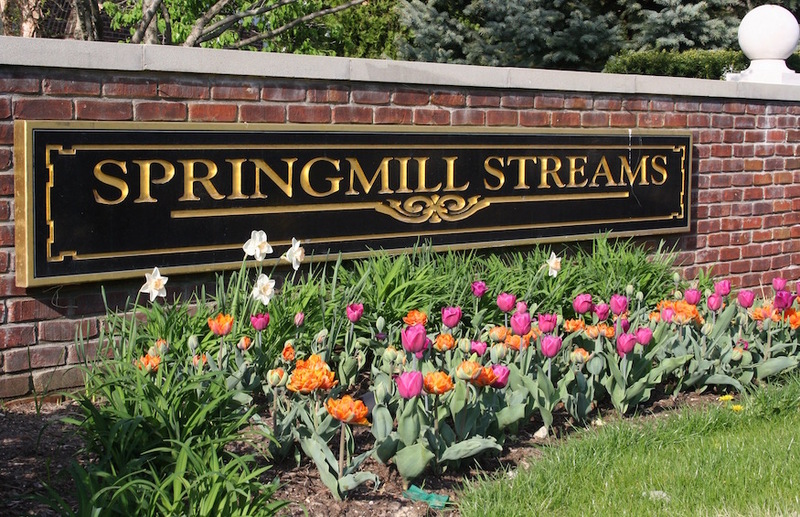 We handle year round services including entrance and common area maintenance and design, annual flower design and installation, as well as individual homeowners’ properties.